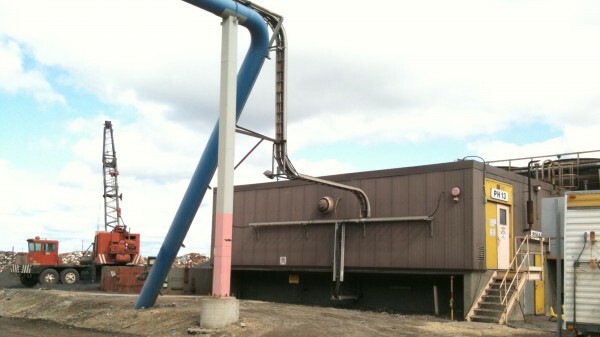 Providing “turn key” solutions for midsize projects. ONEC Major Projects has a strong reputation of being professional, yet personable; offering safe and exceptional service. ONEC’s project delivery systems are customized for midsize projects and cover the project stages from concept to operations. Our procedures are aligned with the standards set by the Project Management Institute. ONEC also has a unique program called the “ONEC 5% Advantage” that provides benefits of a shorter schedule, cost certainty and clearly defined project scope. Typical project services include project scoping, estimating, scheduling, procurement, and construction management. ONEC Major Projects provides inspection services to ensure quality workmanship from all involved parties. As part of our collective project management services, we can supply experienced and competent safety and quality assurance staff. We offer commissioning and start-up coordination to ensure a seamless transition when handover occurs. Richard has been with ONEC since 2007 and became a principal in 2013. He has over 20 years of experience in a spectrum of project management roles within numerous engineering and industry firms. Richard guides the in-house project management processes, including mentorship of fellow project managers and coordinators. Robert is a Mechanical Engineering Technologist with over 10 years of experience in project management, project engineering, industrial process piping design and engineering, fuel gas piping design and engineering, P&ID/PFD development, and engineering drawings. 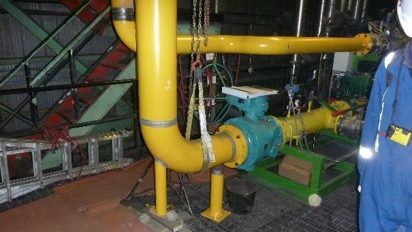 He has experience in equipment and material selection and in the design of supports, components, and facilities associated with piping installations. 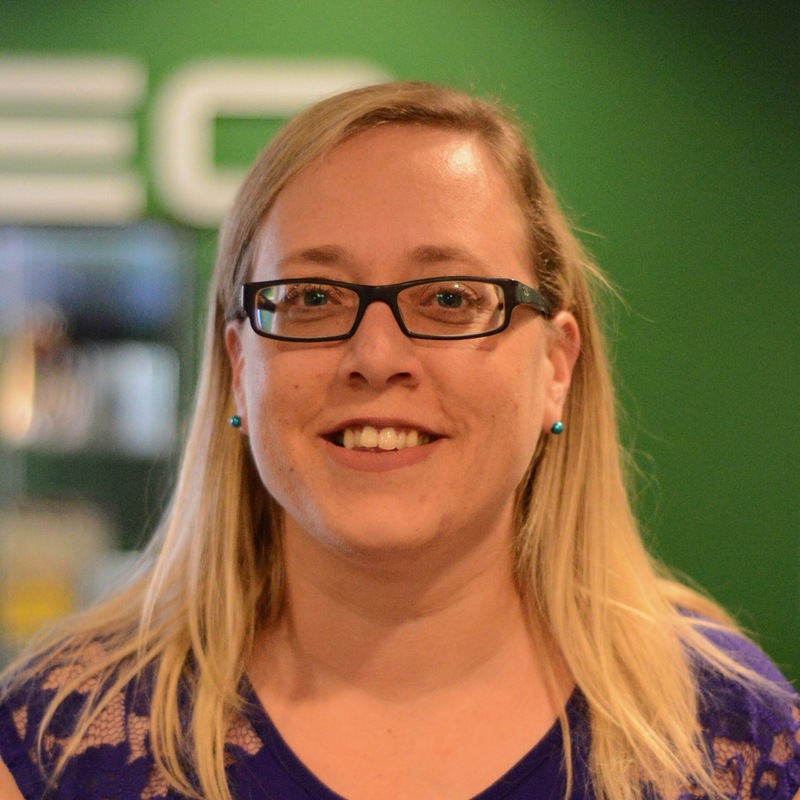 Jessie is a project coordinator with various well developed project, P6 scheduling, drafting, and document control skill sets. She is proficient in all aspects of project management including ensuring projects meet all requirements and procedures, recording and tracking progress, cost, and schedule performance, ensuring accuracy of project documentation (RFIs, etc. ), and working with project team to ensure deliverables are met. ONEC assisted a client with the install of 6MW of generation capacity the client’s facility. The intent for the project is twofold – one being to consume waste gas and offset environmental concerns and two – to feed power to the grid. ONEC’s responsibility on this project was Engineering, Procurement, Construction and Commissioning. ONEC provided full DBCM services for a $13.2M expansion to a biosolids dewatering, storage, and unloading facility at a waste management centre. 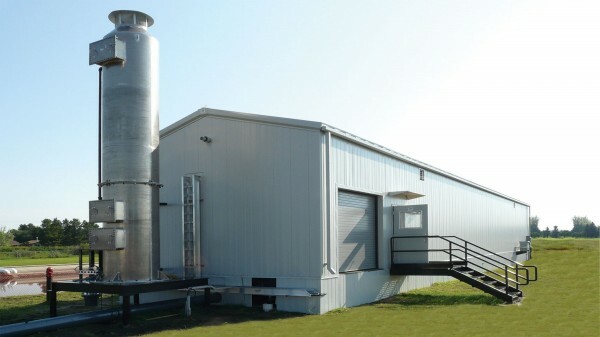 The project was operational in less than 1 year from project kickoff and met the client’s schedule and budget for much needed expansion to its ability to handle biosolids from the growing population. The project included new centrifuges, tank modifications, biosolids pumps, silos, buildings, HVAC and truck loading equipment. ONEC was engaged by a client to provide onsite project management services to assist the client with scoping and proceeding with a variety of projects at its mini-mill operation in Edmonton, Alberta. The Project Manager coordinated engineering efforts and acted as the site contact for contractors. ONEC provided the retrofit of the existing natural gas system to allow for the installation of new gas conversion equipment. The scope of this project included the demo of the existing natural gas system and the design, supply, and install of thew new system as well as auxiliary systems. ONEC successfully executed the retrofit of the existing natural gas system, the install, and the commissioning of the new natural gas system on time and on budget. ONEC was approached for a complete solution to recycle oil contaminated water for reuse in a Centre in Vermilion, Alberta. A self-contained wastewater treatment skid was designed including VOC stripper tower, packaged flocculation, clarification, filtration, chemical injection, and an activated carbon filter. ONEC was responsible for the complete design and fabrication of all structural, mechanical, electrical, and instrumentation and control systems. We also provided all site installation as well as commissioning and startup for the facility. ONEC provided design and construction services to build five modular water treatment plants. 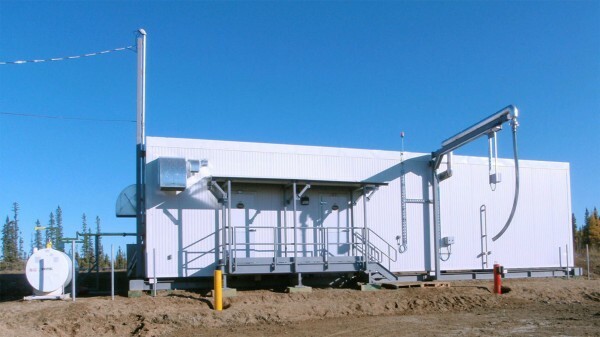 Working from a conceptual design, and using treatment technology provided by GE Water and Process Technologies, ONEC undertook the detailed engineering to integrate the key process components into a modular structure that was constructed at its own facility in Edmonton. After a complete wet commissioning in Edmonton, the plants were shipped by truck to five remote communities in the Northwest Territories.